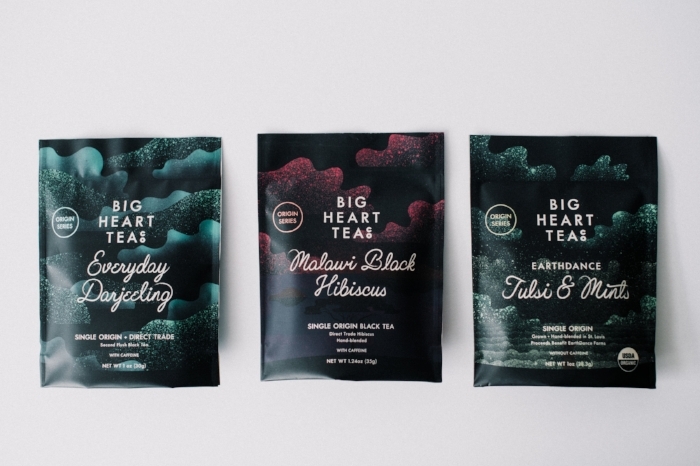 Big News: 2018 Origin Series | Big Heart Tea Co. The Origin Series introduces directly-sourced herbs + teas from farms that pass our rigorous standards for quality, ethics in labor, and agricultural responsibility. From Darjeeling to Malawi to Ferguson, this series represents a big step in our company's goals to full transparency in trade. This is the moment we have been waiting for. The opportunity to introduce tea from farmers, producers and humans that we adore - Earthdance Farms, Yanki Tea and the Satemwa Estate. Yankhu Tamang founded the Darjeeling Small Growers Society in Darjeeling, India to provide local farmers better pay for their tea leaf. I met Yanku last year on the company’s first sourcing trip with friend and importer, Elyse Petersen of Tealet. Read more about that here. Sign up to receive news about the launch and more.